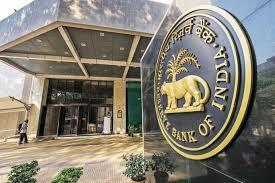 India’s Monetary Policy Committee decided to raise the benchmark interest rate by 25 basis points at its meeting concluded on Wednesday, while retaining a 'Neutral' monetary policy stance. The committee voted 5-1 to hike the repo rate from 6.25 percent to 6.5 percent. Committee member Ravindra Dholakia voted against the resolution. MPC said it is "consistent with the neutral stance of monetary policy in consonance with the objective of achieving the medium-term target for consumer price index (CPI) inflation of 4 per cent within a band of +/- 2 per cent, while supporting growth,"